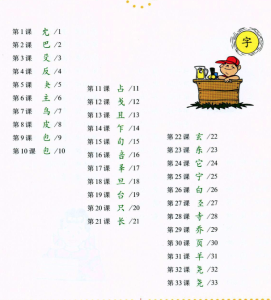 Whoo… the webpage is so long due to the Chinese characters in the title. Check it out! More pictures of artwork coming soon. 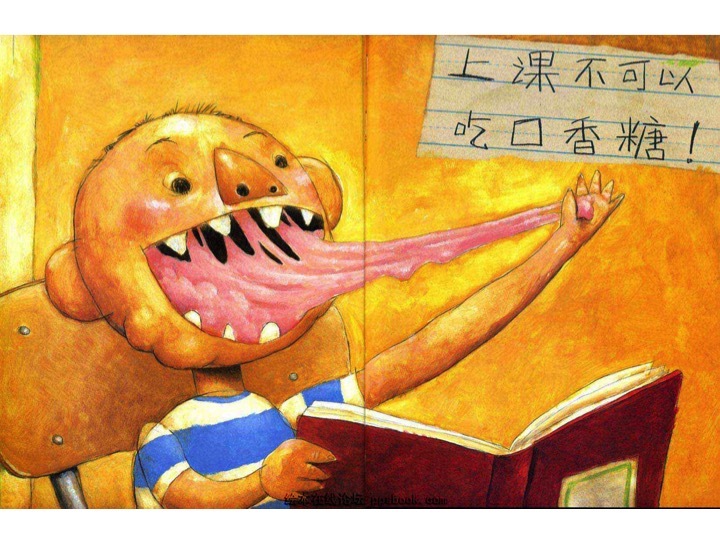 This is a very popular American picture book by popular author and illustrator, David Shannon. The story is about a naughty little boy named David and how he always seems to get into trouble. 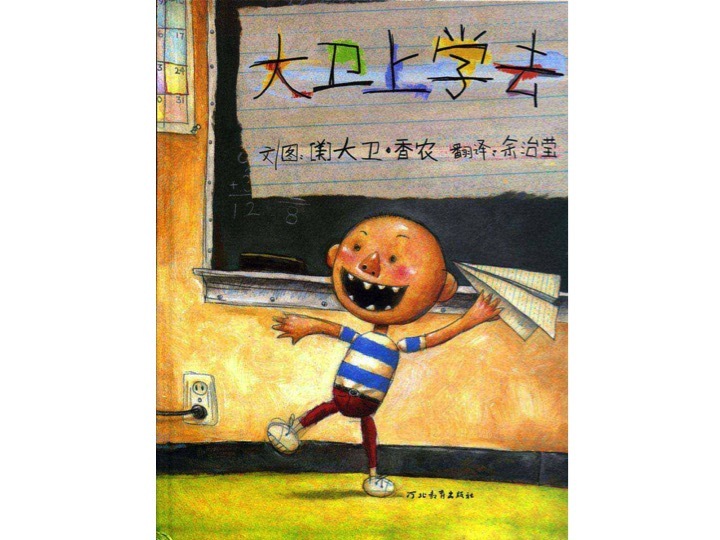 David’s poor teacher has her hands full… from running in the halls to chewing gum in class, David’s high-energy antics are sure to bring a smile to even the best-behaved reader. This is a great book for beginning language learners because the entire story can be understood from just the pictures. It is also a wonderful story for teachers to read on the first day of school so you can set the expectations for the class… making sure that all the Davids in your class know what “not” to do. 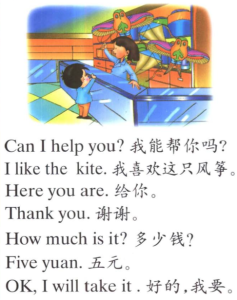 Click here to read the annotated Chinese version. Hi everyone! It’s been awhile since my last post. 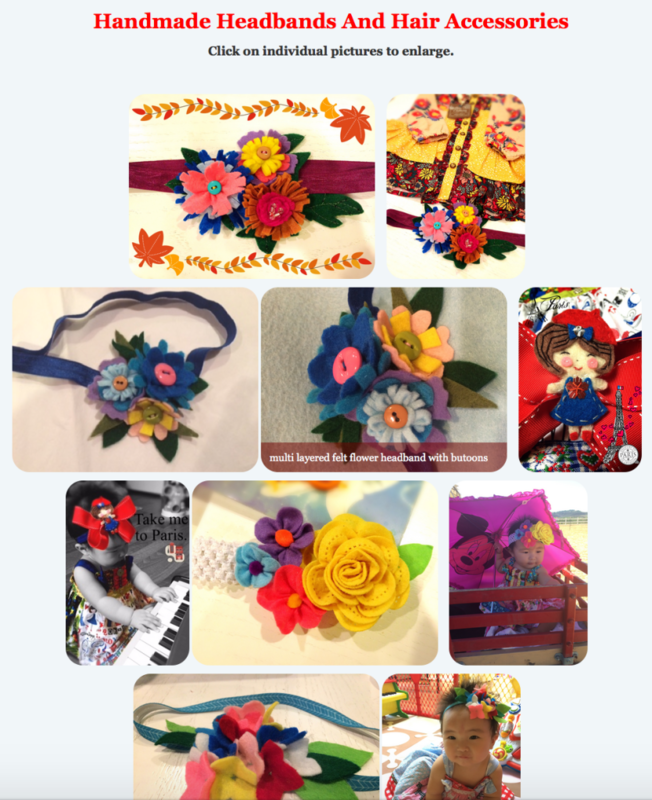 I have been busy working on my other passion, sewing page. 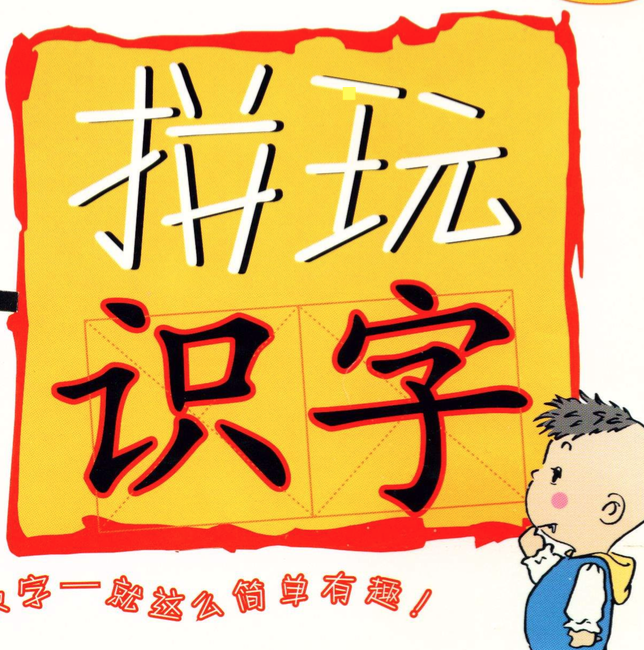 Today I would like to share one of my favorite Chinese children’s stories called 小猫钓鱼, and a play that I wrote based on the story. My amazing students learned and performed the play in 5 days. We worked very hard to memorize all the lines and we also made our own props such as bean bag fish for the little pond. 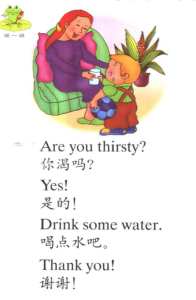 You can read the entire story with pinyin here. 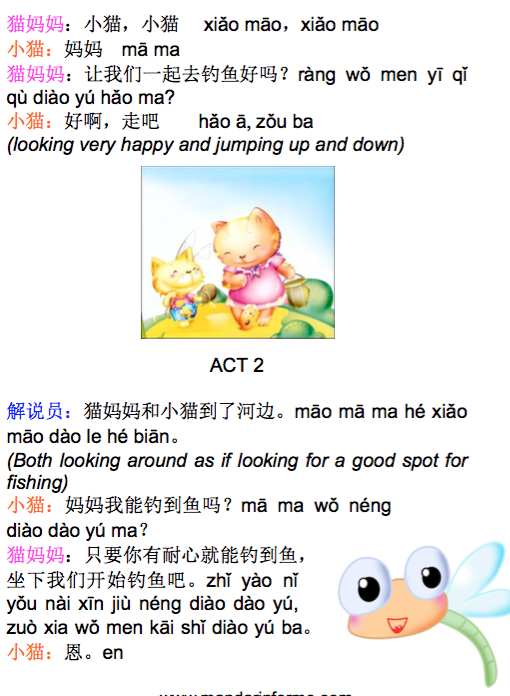 小猫钓鱼 also teaches a great moral story, and it is great practice for Chinese learners. Enjoy! 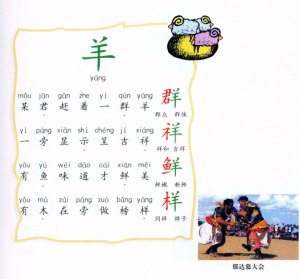 Fun With Chinese Characters Book 2 拼玩识字 Is Here! 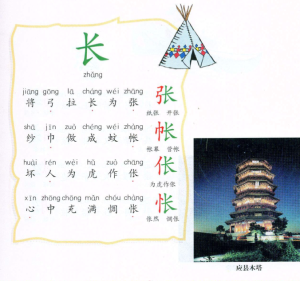 Last week I uploaded book 1 with 100 lessons to learn Chinese characters. I have just uploaded book 2 of the 3 book series. 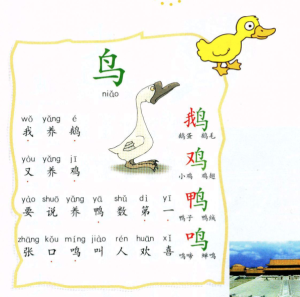 With a few basic strokes you can write hundreds and thousands of Chinese characters. Recognizing the commonalities of certain characters can help you learn. 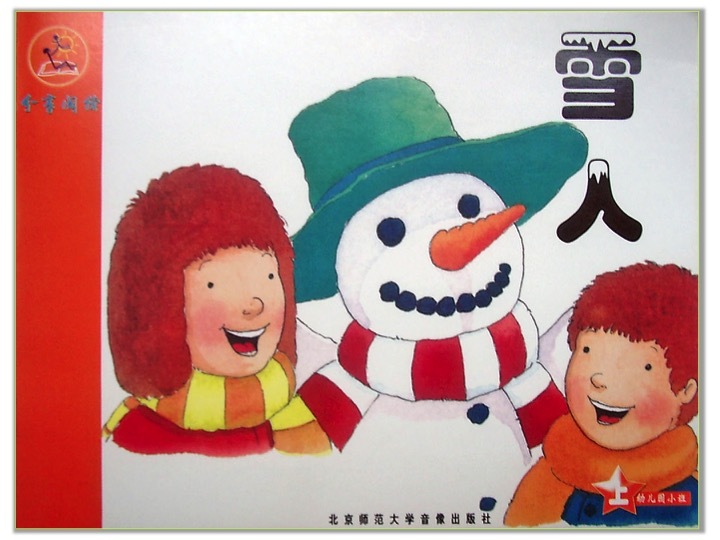 Book 2 also contains fully illustrated pictures and pinyin with colored strokes of the characters. Click here to download book 2. 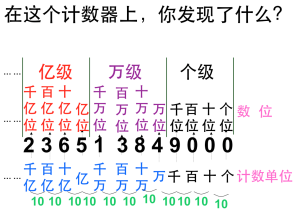 Using a few basic strokes you can write hundreds and thousands of Chinese characters. Most characters share commonalities as you can see in this book. A different stroke here and there can create a new character! 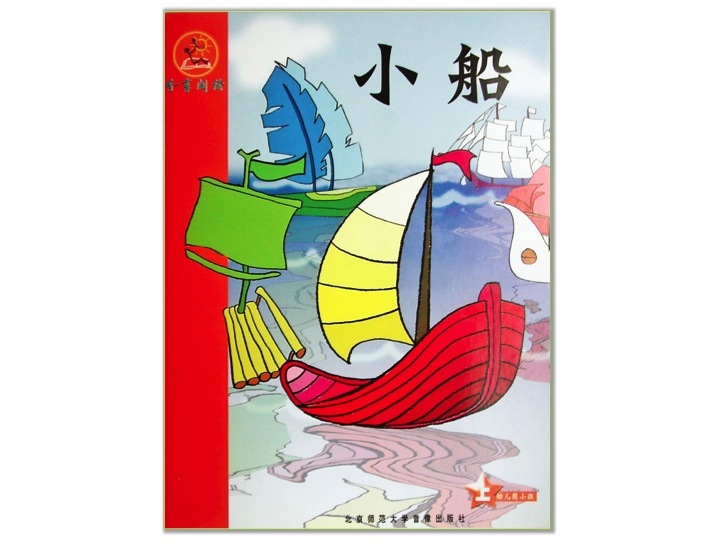 This is book 1 of a 3 book series and it contains fully illustrated pictures and pinyin with colored strokes of the characters. Click here to download book 1. 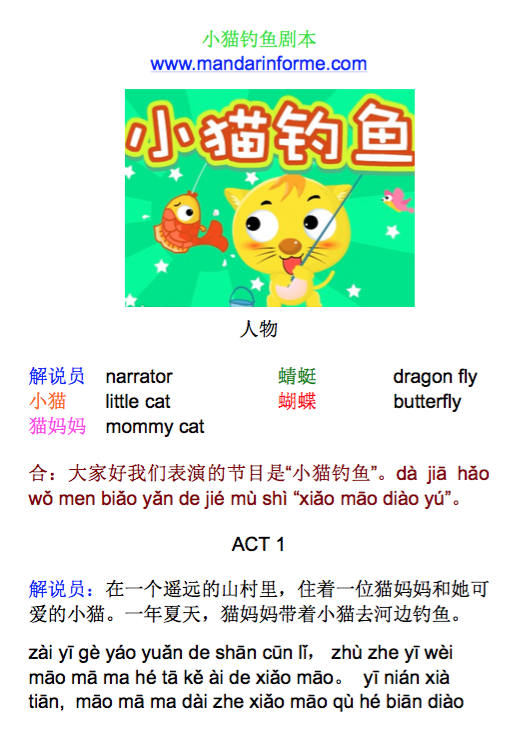 Videos and PDF for books 9 and 10 of the level 1 Chinese leveled readers are here! There are a total of 108 little readers that increase in difficulty. 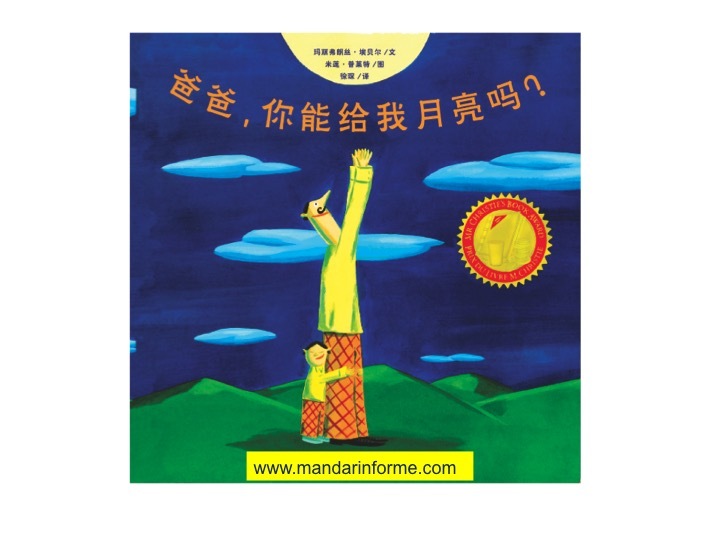 I have made videos for books 9 and 10 in Mandarin audio with Chinese and English text. Practice reading along or reading by yourself simply turn off the sound in the video. Watch and download these 2 new little readers here. 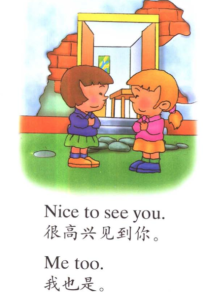 Download a 156 pages dual language book that either teaches single words or phrases. 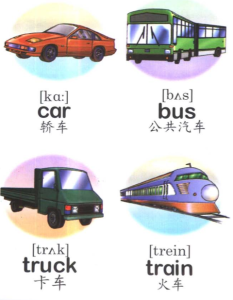 Each page also has illustrated pictures to accompany the English and Chinese. Below are sample pages from the book. Download the entire book here. Please take a look at the new password on the resource page as it will change on January 15. 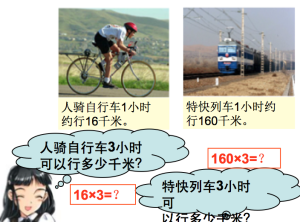 5 Interactive Math PowerPoint lessons all in Chinese. 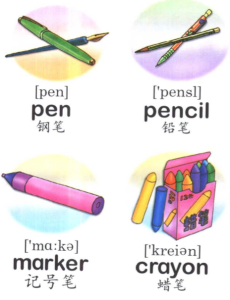 You can use these for learning Math terms in Chinese, teaching Math using Chinese, or even just for reviewing some Chinese Math terms. 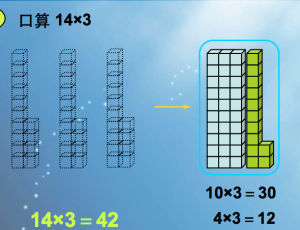 Click here to download the 5 Math interactive PowerPoint lessons in Chinese. 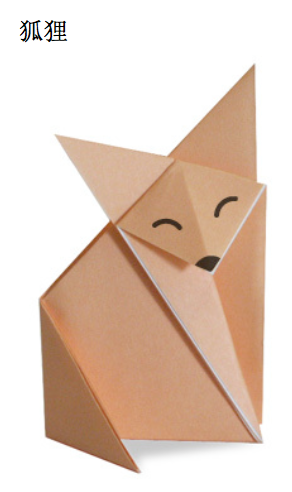 Most people are familiar with the term origami or paper-folding. 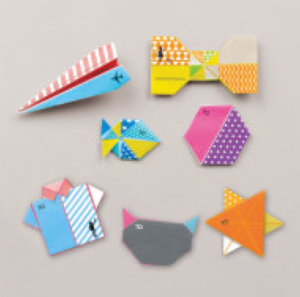 The name origami is a Japanese term from the words oru (to fold) and kami (paper). 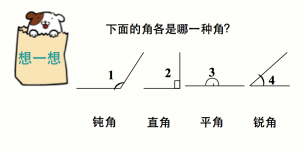 In China, the art of folding paper is called, 折纸 zhé zhǐ. 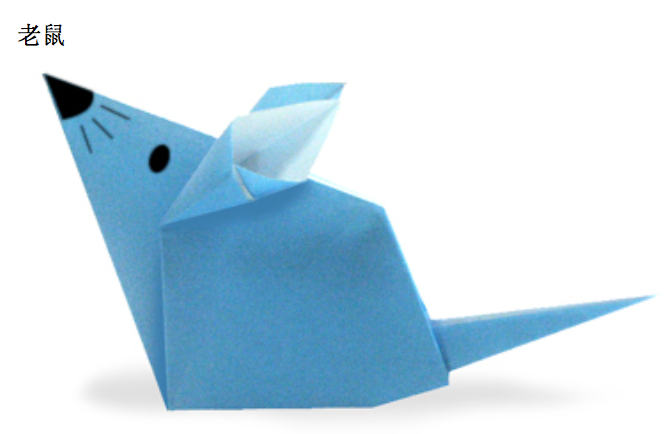 Did you know the art of paper-folding originated in China? 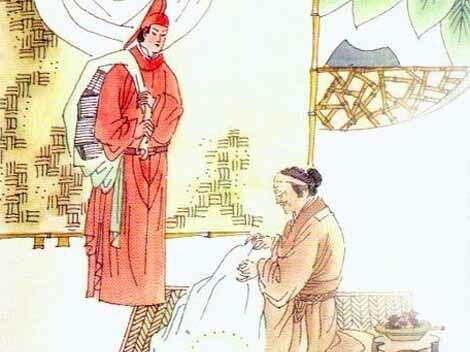 Paper was first invented by Cai Lun, an Imperial court official during the Han Dynasty, who created sheets of paper from mulberry, bast fibers, old rags, fish nets, and hemp waste. In the 6th century, monks carried paper to Japan. 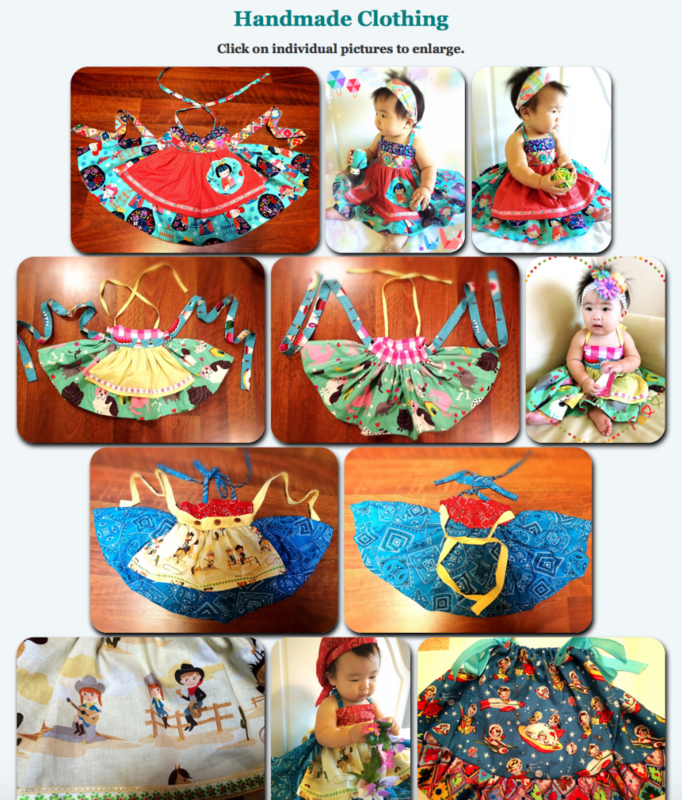 Chinese paper-folding tends to focus more on inanimate objects, such as boats or small dishes. 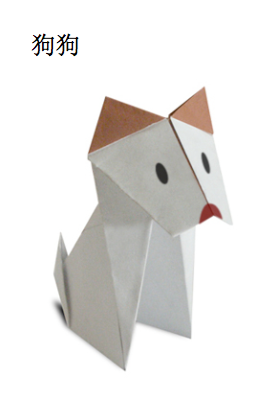 Japanese paper-folding tends to favor more living things, such as flowers and animals. Click here to download 29 paper-folding shapes with step by step pictures to make shapes like the ones below. 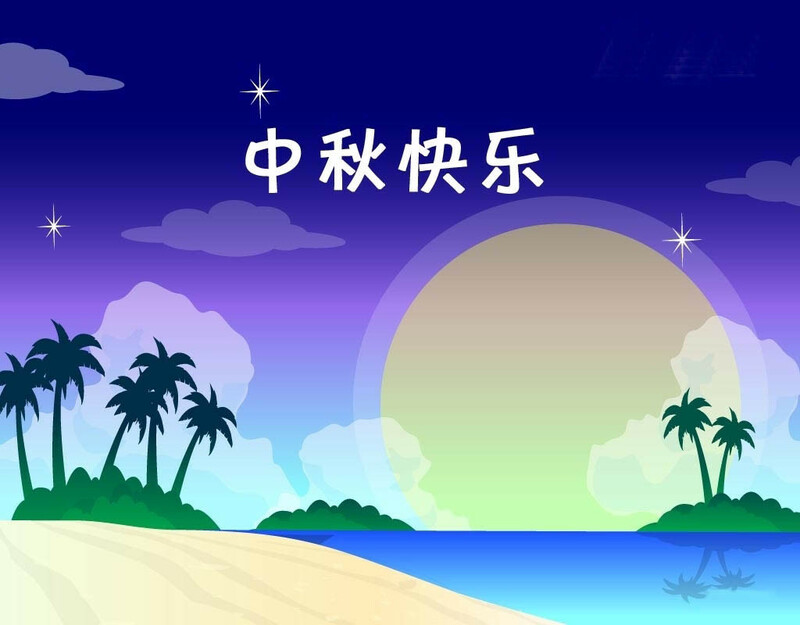 The Mid-Autumn Festival, 中秋节 zhōng qiū jié, is the second most important festival to Chinese people after the Chinese New Year or Spring Festival, 春节 chūn jié. In 2015, Mid-Autumn Festival is on September 27. Every year, Chinese people will go home from every corner of the country and the world for family reunions. On Mid-Autumn night the harvest moon is supposed to be the brightest and fullest of the year, so the festival is also known as the “Day of Reunion” and the “Moon Festival“. Chinese people believe that the full moon is a symbol of peace, prosperity, and family reunion. To wish someone a happy Mid-Autumn Festival you can say 中秋快乐, zhōng qiū kuài lè or 中秋节快乐, zhōng qiū jié kuài lè. 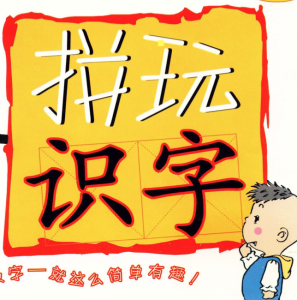 To celebrate this holiday I am sharing a must read picture book called: 爸爸,你能给我月亮吗? (bà ba, nǐ néng gěi wǒ yuè liang ma? ), Papa, Can You Give Me The Moon? This is a beautiful story about a Father’s love for his son with a heartwarming ending. 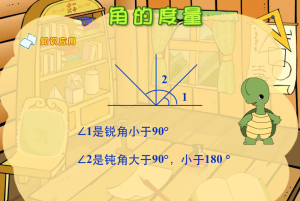 Simply hover over a Chinese character that you don’t know to see its definition in English and pinyin. Click here to read this picture book about how a Father will move heaven and earth for his son!